Graham McNeil lost his mate and son a long time ago and has become a gruff, intimidating pack leader. He's closed himself off from the thought of loving another mate that is until Misty wraps her all too human hands around his heart. Misty is a sweet human who has fallen for a shifter with a lot of baggage and who his people expect to mate with one of his own kind. She is a florist which for some reason makes her seem all that more innocent to me. Jennifer Ashley has done it again with a great story and characters that you really want to love. I've been a fan of this series since the beginning and when Graham first came into the picture I was hoping he would find someone to love. He's emotionally scarred with a gruff exterior but you can tell he's a very noble man and underneath that intimidating persona he puts out there to keep people from getting too close, is a very lovable man who needs a mate to complete him. Graham doesn't really know where he fits in since coming to live in this shifter community where Eric is the leader. He was the leader in his own community but they all had to move to a new shifter town and he's no longer the big boss although his pack members who followed him there do still see him as the boss and their leader. Graham has been dating Misty but has kept his distance emotionally, that is until he gets a troubling call from her and she is kidnapped. 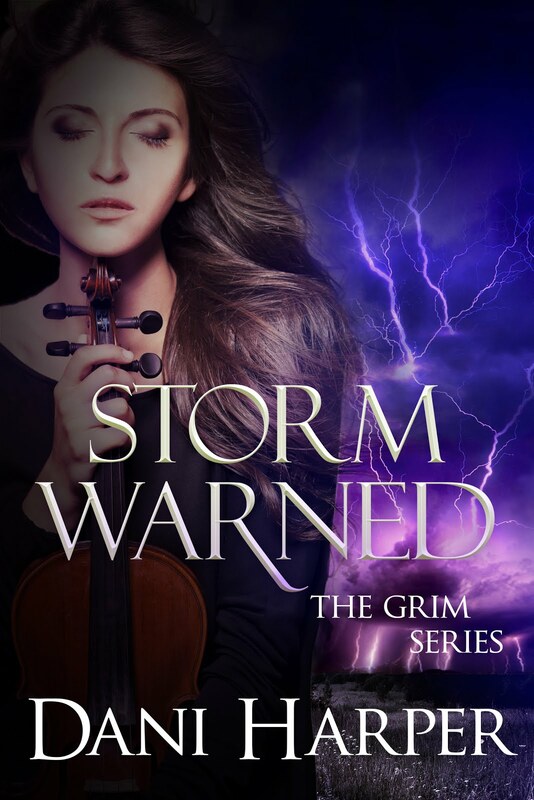 He is a beside himself with worry for her and we know he's going to save her but there are some Fae problems along the way. 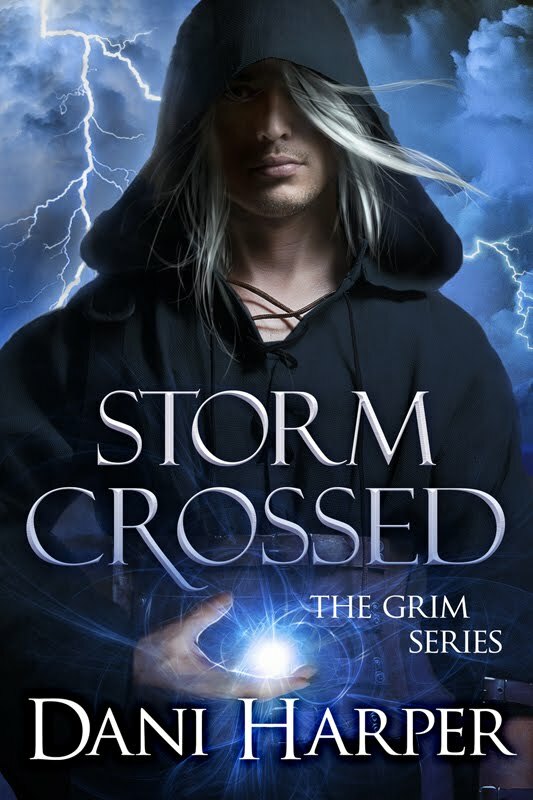 Fae magic and shifters don't go well together at all and this throws a few twists into this story that I really liked. The sexual tension is massive for the first half of this book because although our sweet little human wants to have her way with Graham, he has put the brakes on so he doesn't go too far with her. But he can only hold out for so long before the sexual attraction between them pushes him past his breaking point and he has to have her. While there are secondary character storylines going on in this story, they don't take anything away from Graham and Misty's story at all. 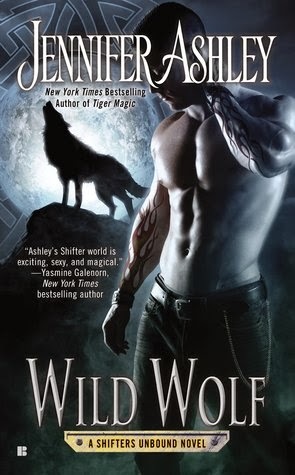 In fact I love that about this series because we get to meet so many characters in shifter town and get to know them and hope that some time down the line they get their own book. Some of the best secondary characters in this book are the two cubs that Graham ends up looking after. Not only are they young kids but shifter kids, hence the being called 'cubs'. They get into trouble, eat, make a mess, get into more trouble, eat some more and just seem adorable. 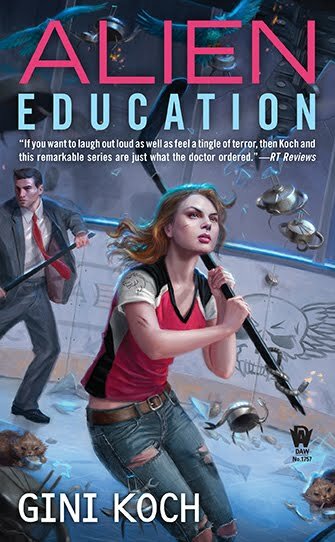 If you're a fan of this series you'll love this book. If you're new to the series I suggest starting with the first book and reading your way through the series in order to really understand all of the characters but you can still read this as a stand alone book and enjoy it. 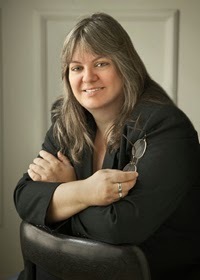 Jennifer's/Allyson's/Ashley's more than fifty novels have won RWA's RITA award, the Golden Quill, RT Reviewer's Choice awards, and the Prism award, among others. Jennifer's novels have been also been translated into French, German, Spanish, Dutch, Japanese, Norwegian, Hungarian, Italian, Thai, and other languages.Jennifer enjoys writing and reading above all else, but her hobbies include cooking, hiking, playing flute and guitar, painting, and building miniature rooms and dollhouses. 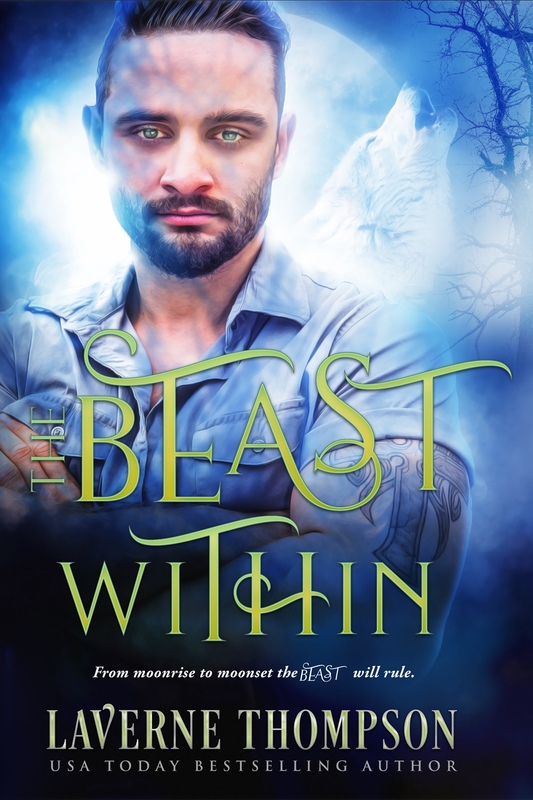 I enjoyed the review and I do like shifter books. I will check this out. Thanks. Thanks for the review. I have been a fan of this series since the first book. Jealous! Can't wait for this book to land on my doormat. I will stop doing whatever it is I am doing and claim the couch for the rest of the day. 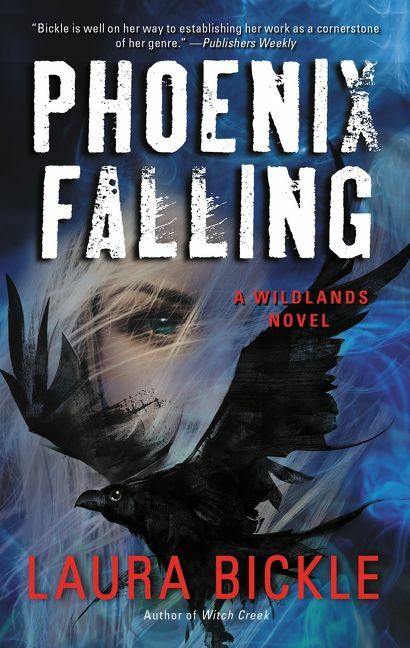 Sharon, you have to read this series, it is so good! Really in my top 3. I am so tired of vampires, werewolves, zombies. At last a new story line to follow. The fey always seem to be fighting among themselves. If they get over that, then I can start reading a book involving fey and romance.